"The use of NPUAP/EPUAP/PPPIA material does not imply endorsement of products or programs associated with the use of the material." The NPUAP/EPUAP/PPPIA permit use of guideline material (e.g. recommendation statements with level of evidence and level of recommendation and explanatory tables for level of evidence/recommendation) with appropriate citation in educational presentations and handouts conducted by health professionals where this falls under acceptable use under regional copyright laws. The NPUAP/EPUAP/PPPIA permit reprint with appropriate citation of the guideline recommendation statements with their accompanying levels of evidence and levels of recommendation in journal publications associated with the guideline. Reproduction of explanatory tables for levels of evidence/recommendation is also permitted. If you require written permission, email admin@internationalguideline.com with your request. The NPUAP/EPUAP/PPPIA does not permit reprinting and distribution of the Quick Reference Guide. Discounts for bulk orders are available via the guideline store. A discount for orders over 100 copies is available. Postage discount is also available for orders of over 15 copies. 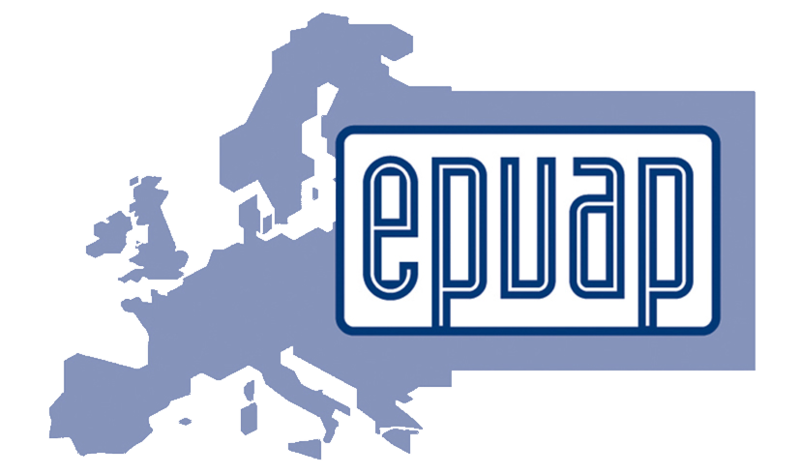 The NPUAP/EPUAP/PPPIA does not give approval for reproduction of chapters or significant sections of the guideline, including the classification system, by industry groups for sale or distribution as educational material. The NPUAP/EPUAP/PPPIA does not endorse any products, materials or educational materials published by industry groups. The diagrams from the Repositioning and Early Mobilization chapter of the guideline are copyright NPUAP/EPUAP/PPPIA and available for free download. National Pressure Ulcer Advisory Panel, European Pressure Ulcer Advisory Panel and Pan Pacific Pressure Injury Alliance. 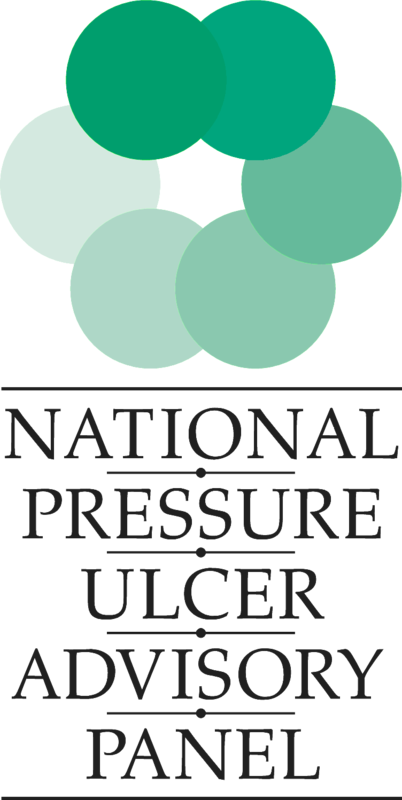 Prevention and Treatment of Pressure Ulcers: Clinical Practice Guideline. Emily Haesler (Ed.). Cambridge Media: Osborne Park, Western Australia; 2014.